Buti Khomo from Katlegong came to give glory to God for his maintained healing from pains in the legs. 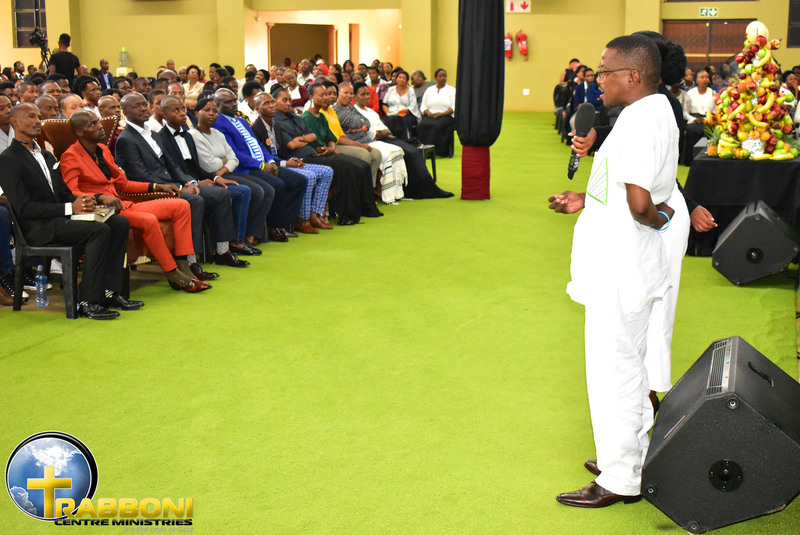 On the 7th of April 2019 during the Holy Communion Service as the man of God was giving prophecies to the saints, Mr Buti Khomo was located by the man of God, Prof Lesego Daniel, regarding the pains in his legs. 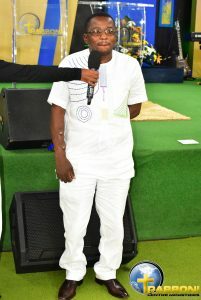 The man of God then ministered healing to him through the blood (Holy Communion) and Mr Buti Khomo was completely healed from the pains in his leg and was able to walk without the aid of the wheelchair he was brought into the church with.